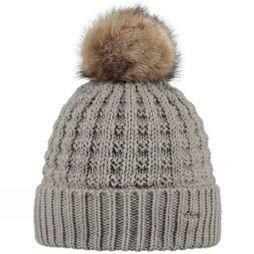 Our women's winter hat collection includes a broad range of styles, colours and sizes, brought to you by the most sought-after brands. 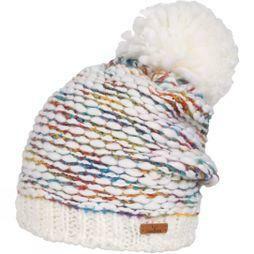 At Cotswold Outdoor, we offer you everything from winter wooly hats, to women's beanies from outdoor expert brands such as Rab, Barts, The North Face and many more. 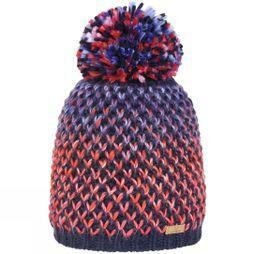 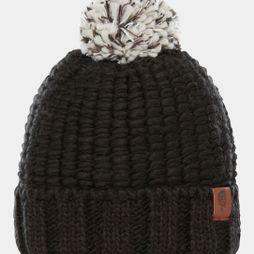 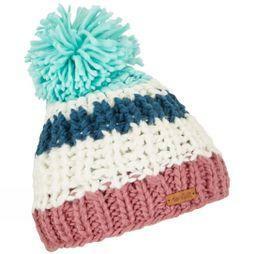 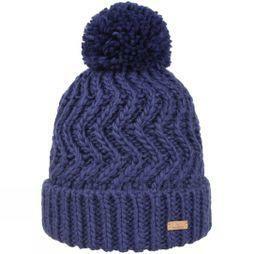 Our range includses ladies bobble hats, hats with earflaps and band hats to keep you warm and comfortable this UK winter. 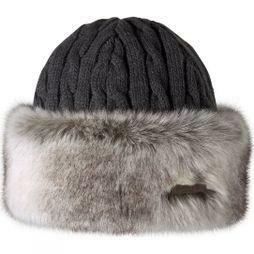 We have a huge selection, produced with a wide variety of quality materials, for hats are stylish and functional, whether you're going on hiking trips, camping for the weekend or looking for the finishing touch on your winter outfit. 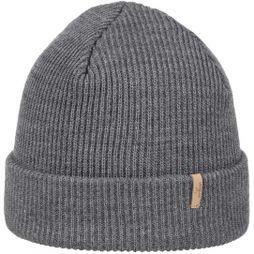 We stock cable-knitted, ribbed-stitched, and many more patterns, in materials like polyester, wool and cotton, to give you an extensive range of hats that are suitable for urban and outdoor environments alike. 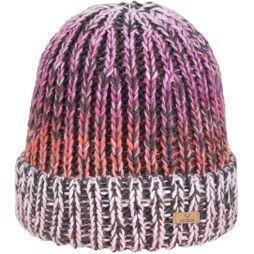 Browse our women's winter hat collection today.